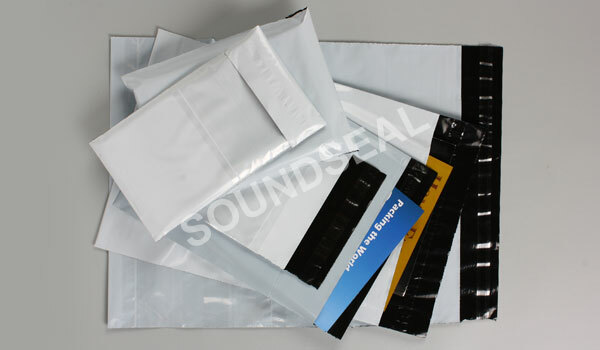 Afraid that your documents will be read by someone while in transit? 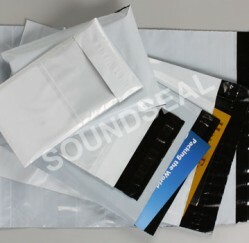 Scared that some anti-social elements will try to pilfer your samples or goods while in transit? 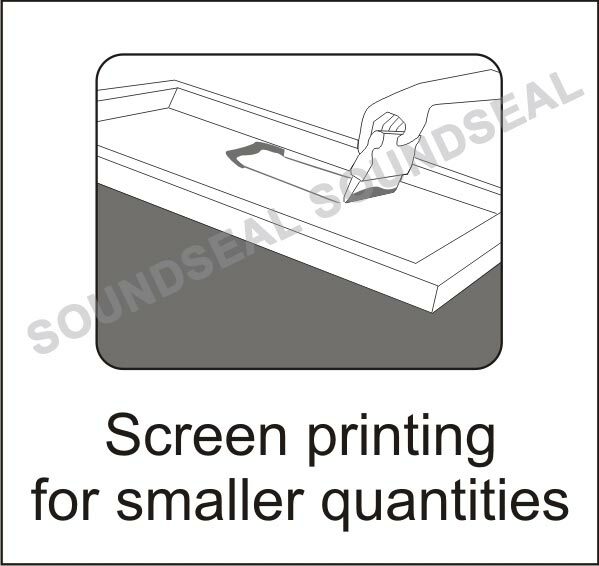 Get some peace of mind. 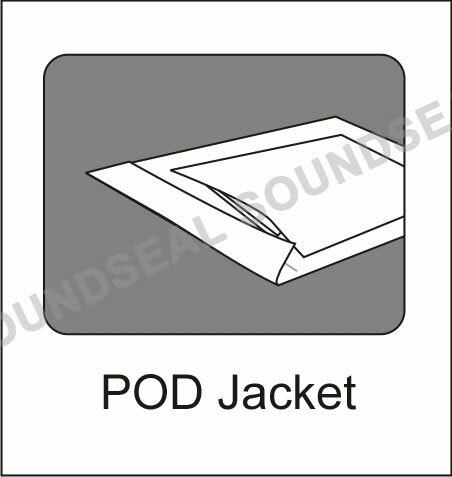 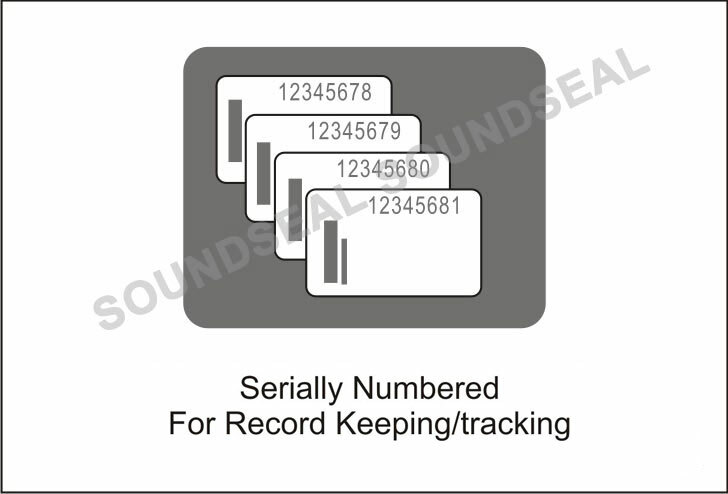 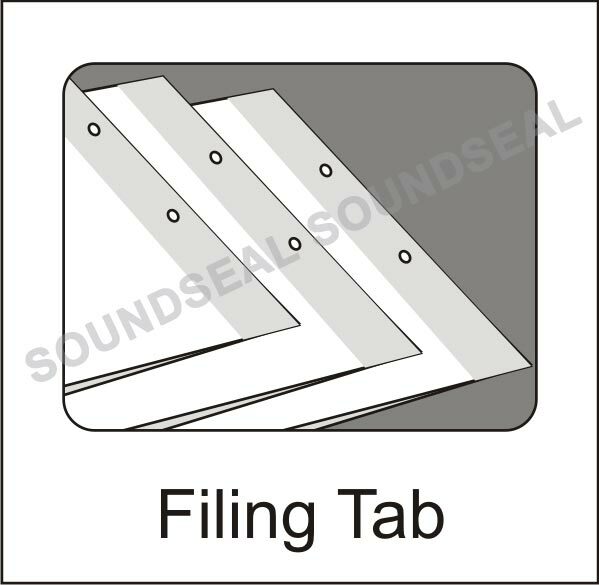 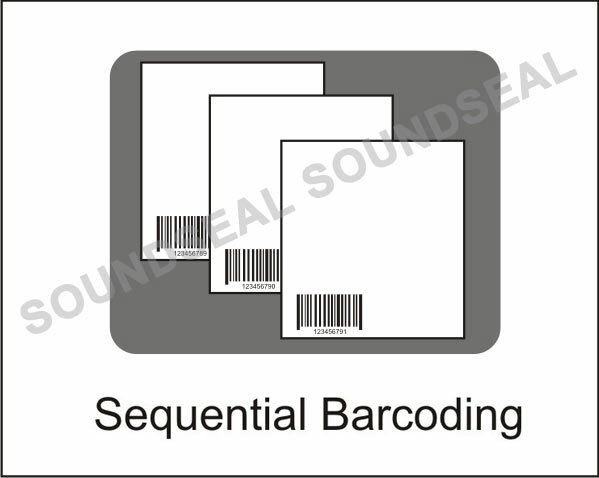 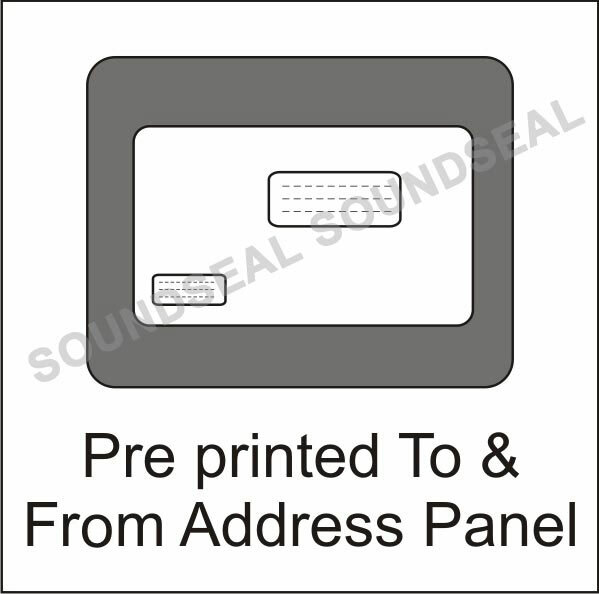 Use SoundSeal™ Plastic Mailing Envelopes. 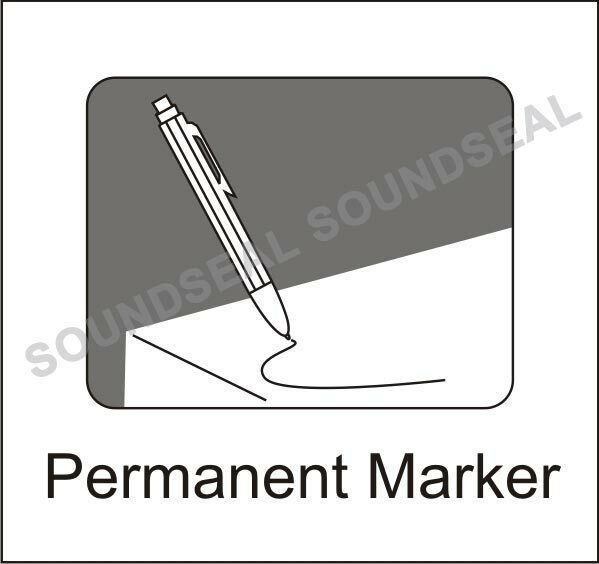 Designed to be tamper proof. 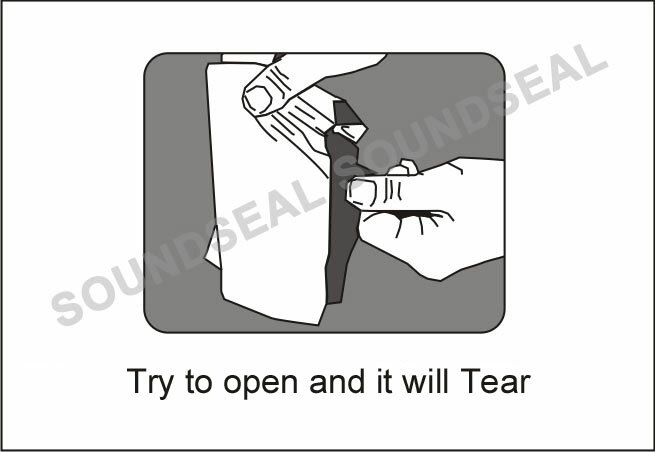 These bags will tear when someone tries to open them indicating tampering. 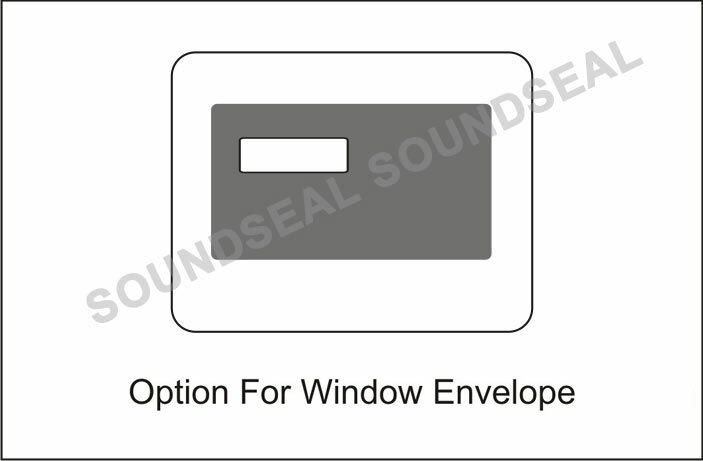 And other confidential and important documents and articles.